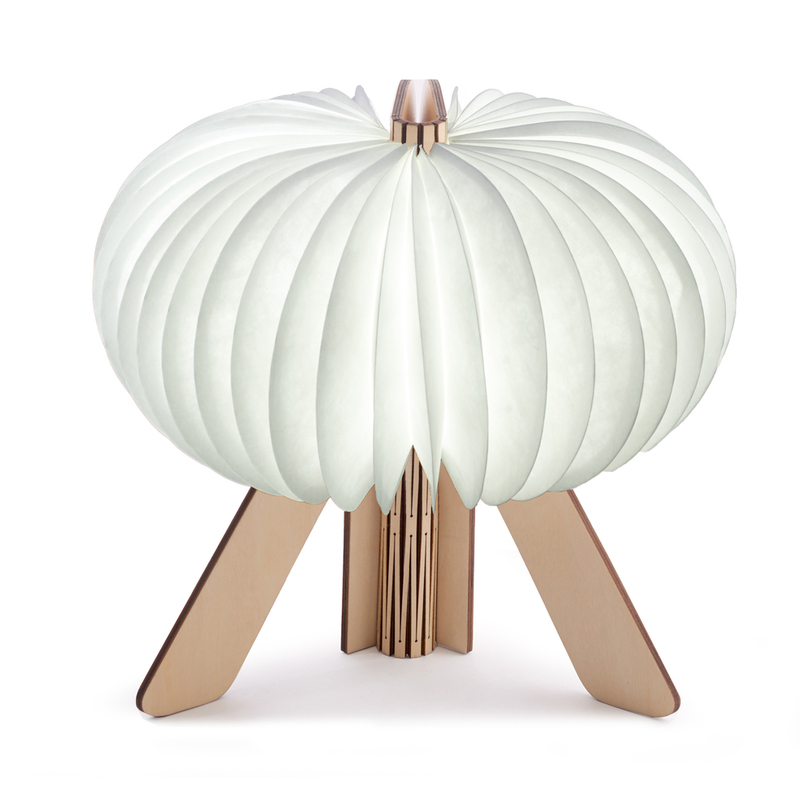 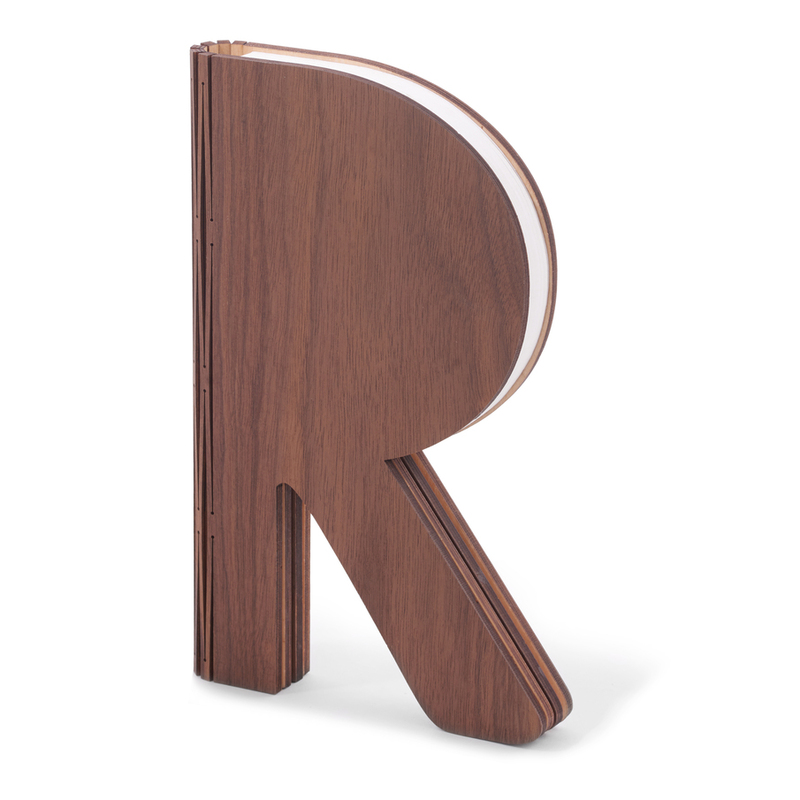 Our brand new R Space Lamp is perfection through its most contemporary form. 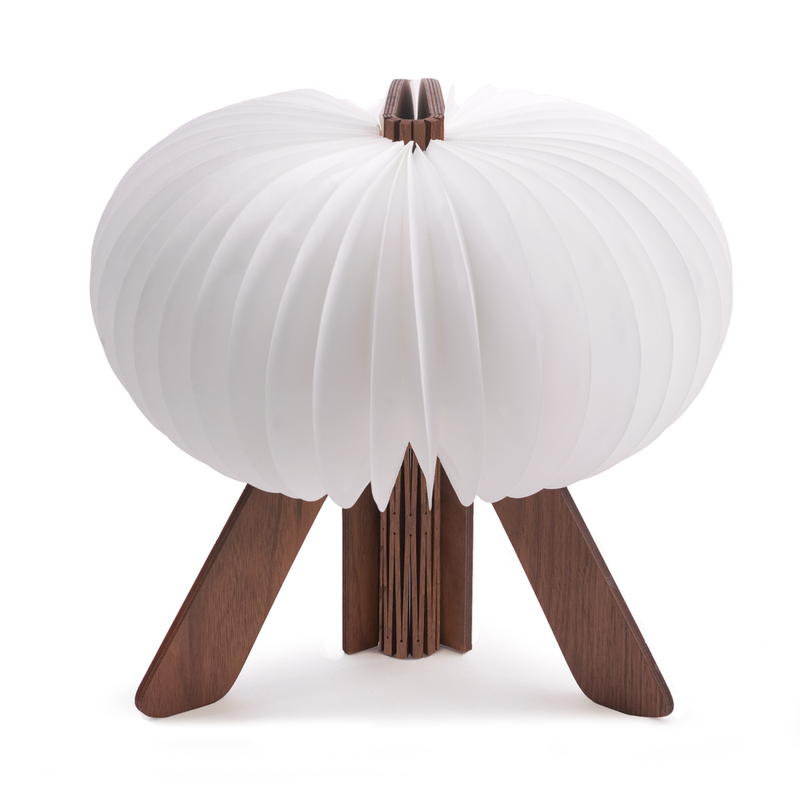 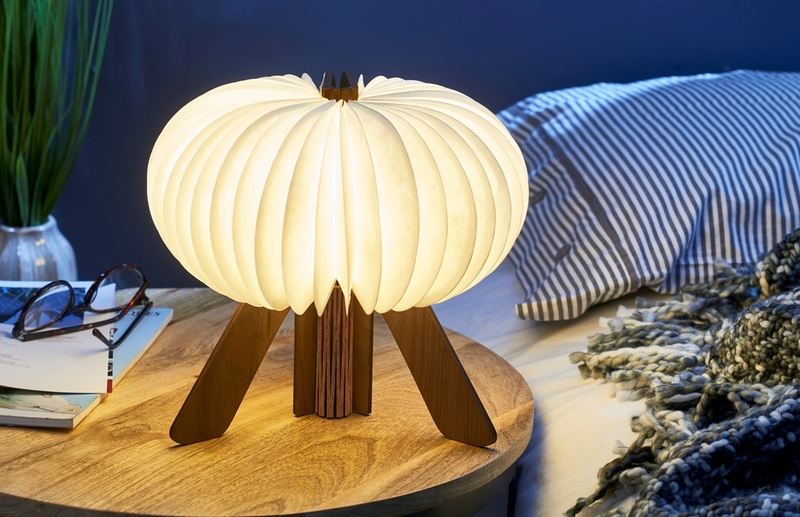 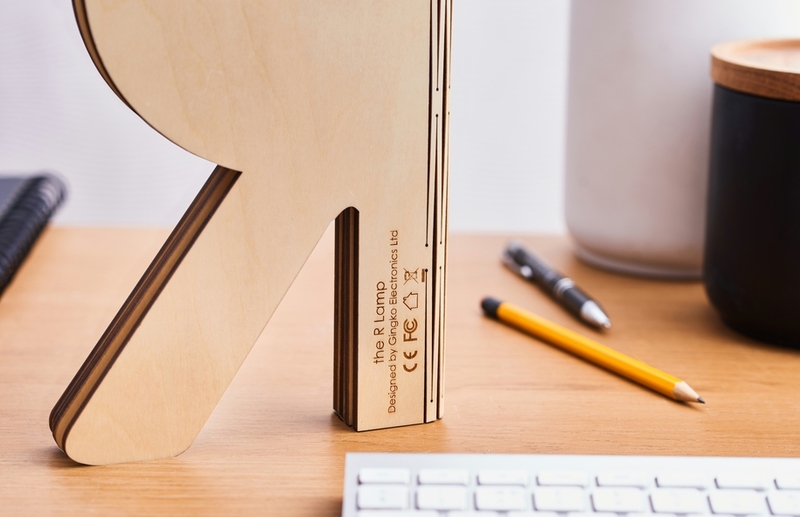 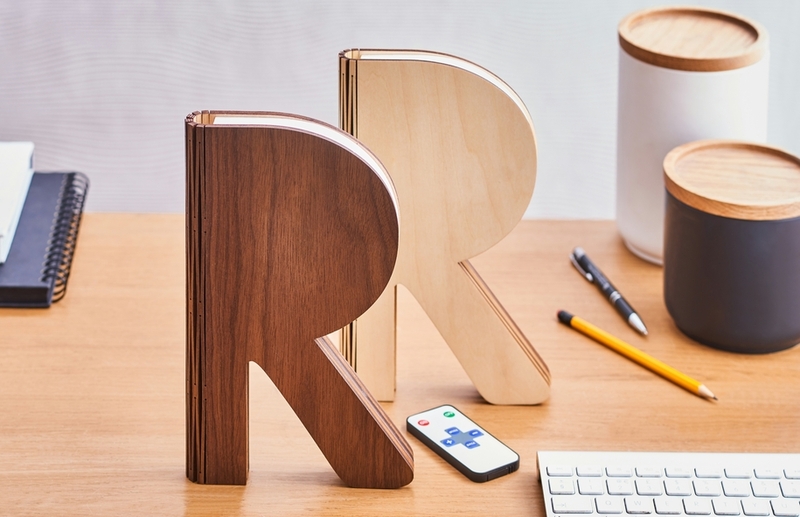 The R-shaped body simply looks like a 3D R when it’s closed - but when opened, it transforms into an elegant lamp emitting a soft warm or cool white LED light through its water and tear-proof Tyvek papers. 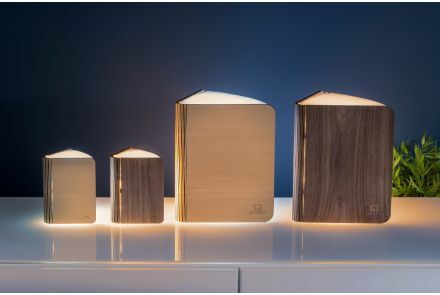 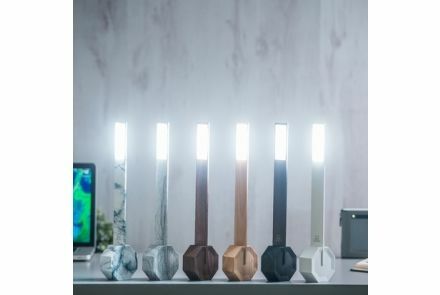 The R Space Lamp is dimmable and controlled by the smart remote control. 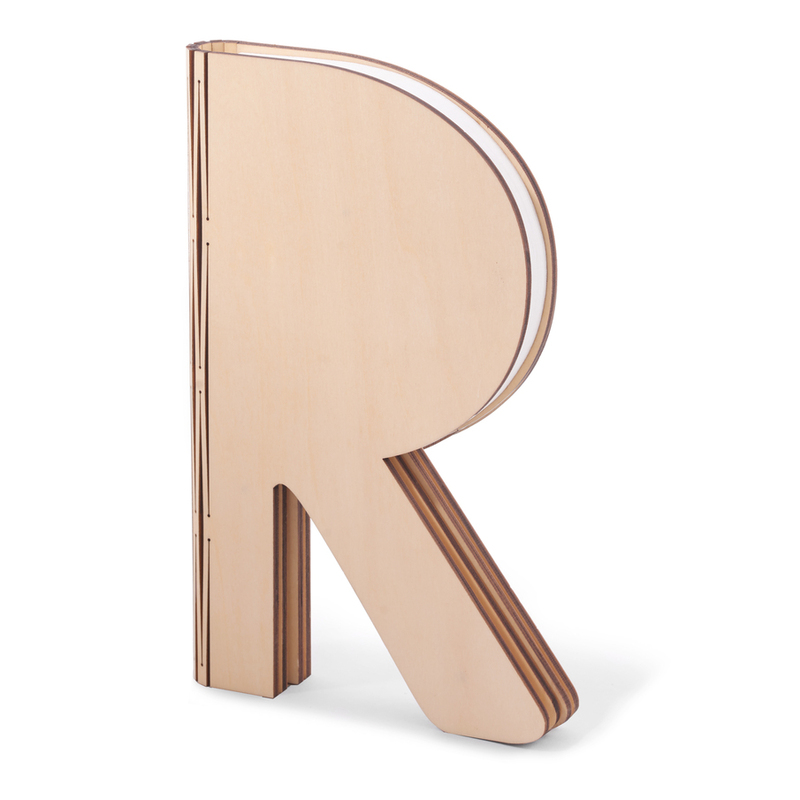 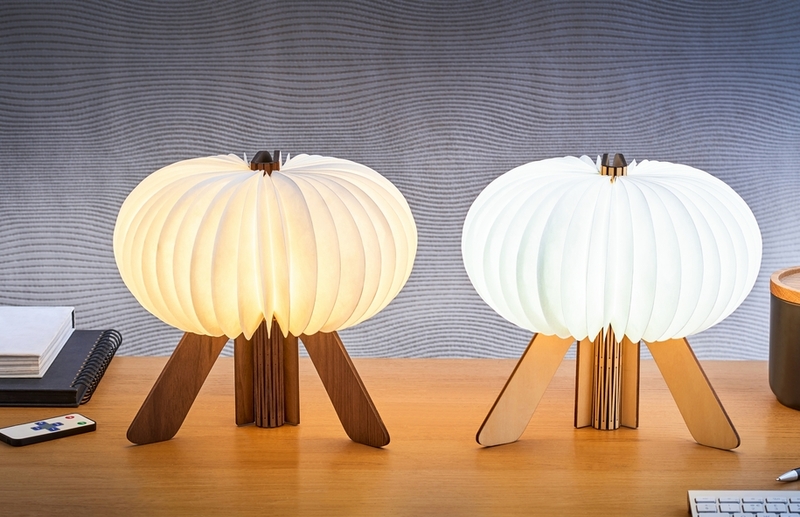 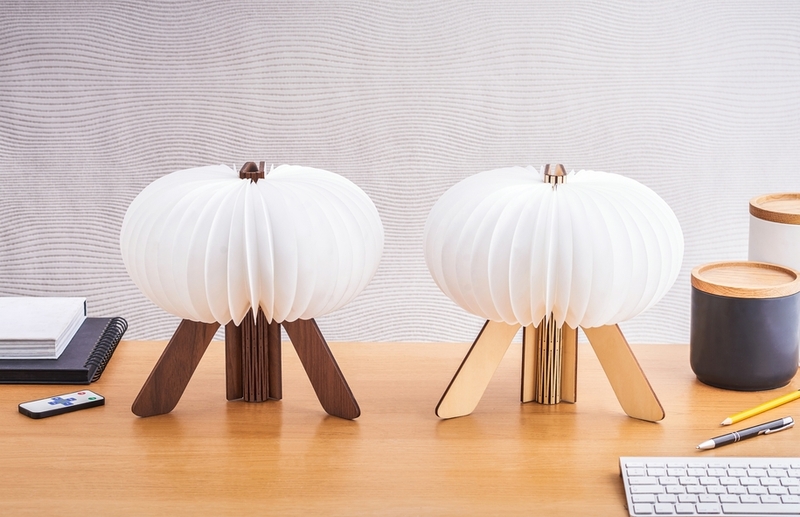 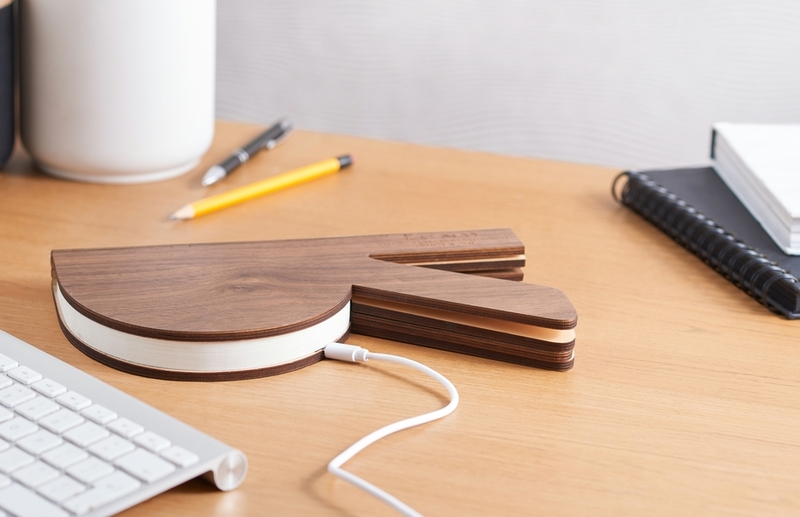 The R Space Lamp can be fully portable or permanently plugged in.